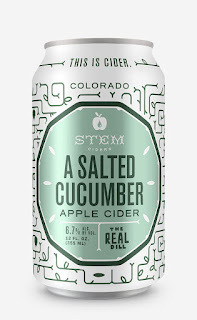 Dry hopped with cascade and citra hops, finished with fresh cucumber juice and sea salt. Crafted with 100% fresh pressed apples from the Pacific Northwest. 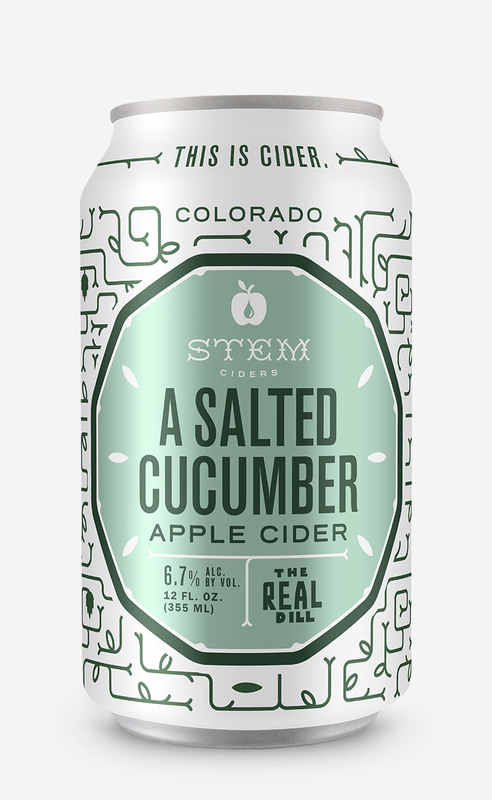 Alluringly clean and unassuming, this crip and fruit-forward cider is crafted from Pacific Northwest apples, fermented dry, and aged in stainless steel. Rich golden hue, caramel and fresh fruit on the nose with a surprisingly tart finish.